Welcome to Day #12 of Chocolate, Holiday Spice and Maple Theme Week(s). 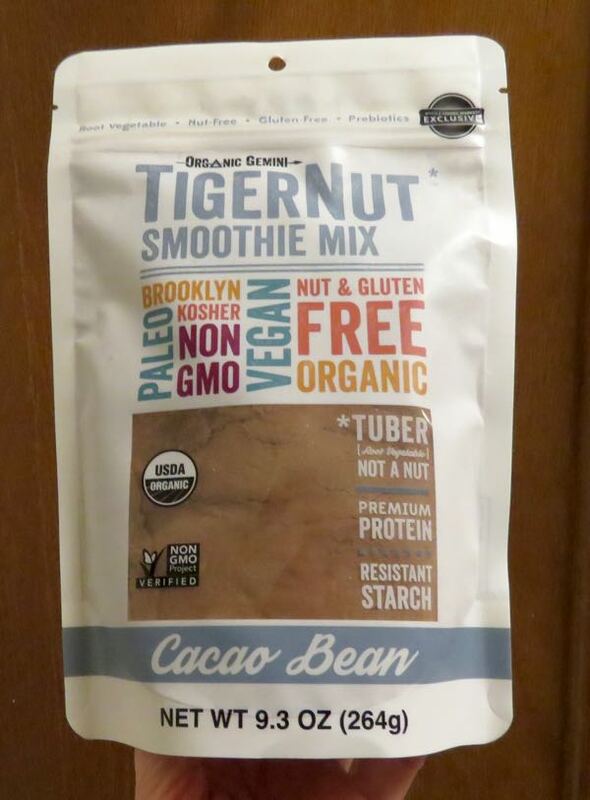 Cacao beans come from a fruit, and tiger nuts come from...not a tiger, but a tuber. Organic Gemini founders, George and Mariam, developed offerings that incorporated Organic TigerNuts—a nutritious root vegetable—as part of their own journey to wellness. I mixed this organic, paleo, vegan, kosher and nut and gluten free smoothie mix into a glass of organic milk. 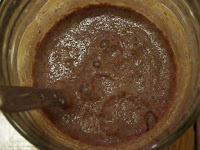 The drink had a slight vegetable and cocoa aroma, and slight fine-grained texture until mixed well. Letting the mixture sit for 20 min. seemed to improve flavor and texture. It had a pleasant cocoa flavor, healthy/satisfying "feeling" and no aftertaste. Happy New Year's Eve to all who celebrate. Wishing you all a Happy and Healthy 2018.